The days are getting longer, someone is starting to train Outdoors. For those time crunched athletes we've teamed up again with the biggest training portal to bring you the opportunity to train all day long and prepare for the Summer season exactly as you need to. 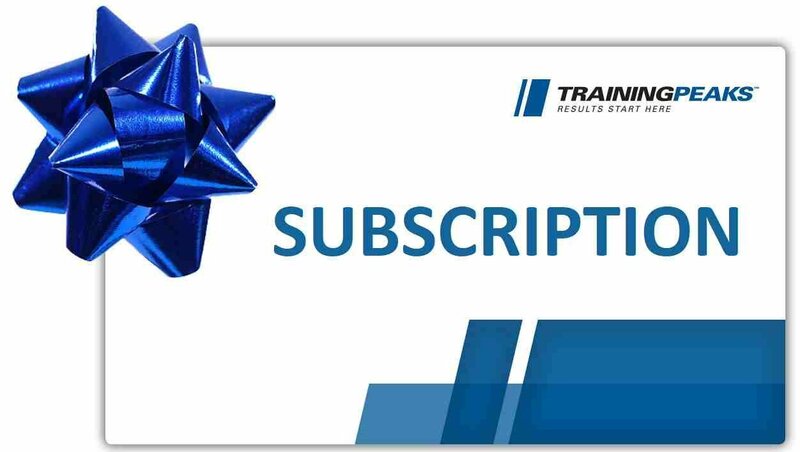 Complete the Challenge to win one of the subscriptions from TrainingPeaks. TrainingPeaks provides Athlete Subscriptions ($296 in value) for the participants who completed the challenge. Winners are to be defined by the random draws. 2 draws for Athlete Quarterly Subscription ($49.00 value). Finish INDOORS both mandatory Routes to be eligible to be included in the draw for prizes. There are "just" two Routes but remember those are both about 90 km. That´s quite a challenge. *Please note that the PREMIUM routes are used in this challenge. It means that it is available to users with the Premium subscriptions or alternatively can be completed within the Free Trial period. Thus, owners of Standard Rouvy subscription would need to upgrade to Premium to be able to participate. Prizes are not exchangeable for money. Winner’s photo on is highly desirable for posting on social media for proof and encouragement for others.